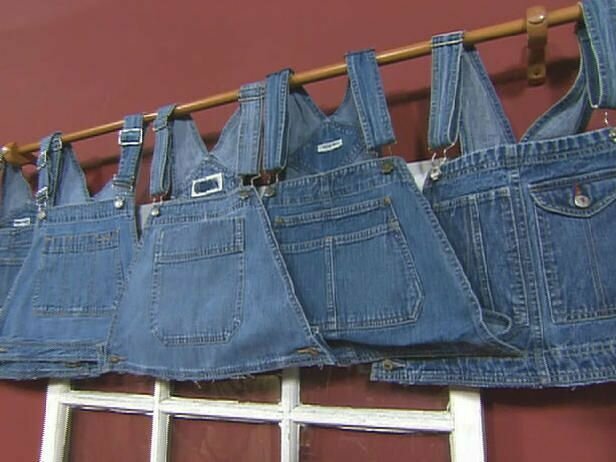 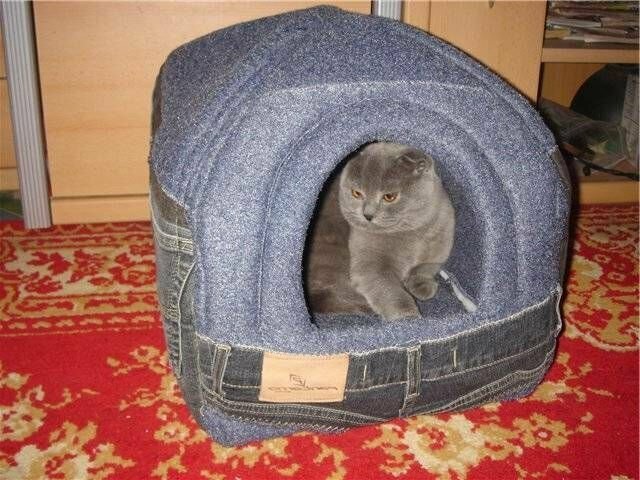 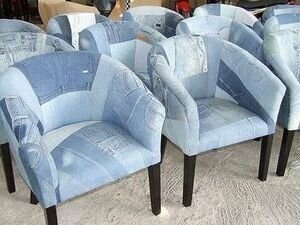 Yes, perhaps, in each family there will be denim unnecessary trousers. 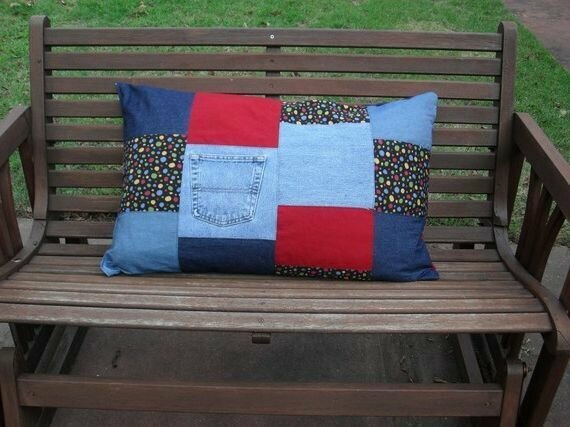 And, not alone, and different colors. 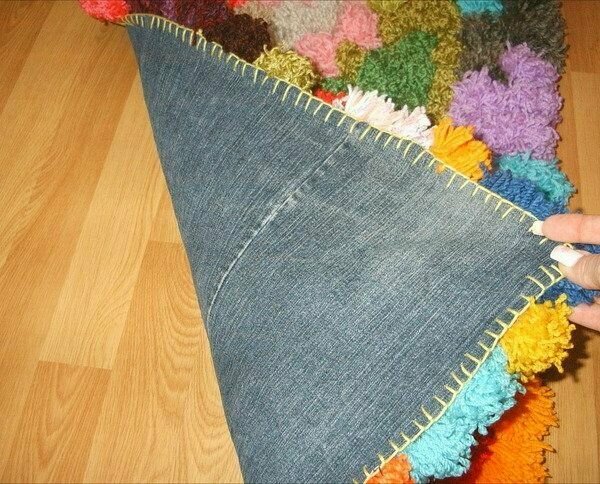 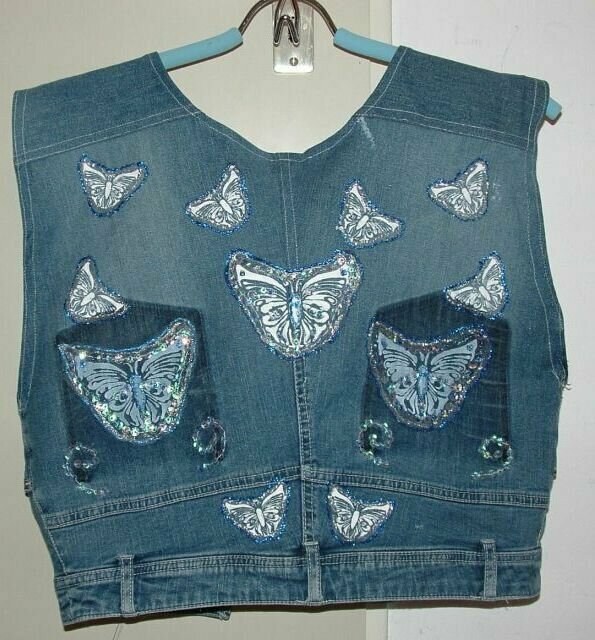 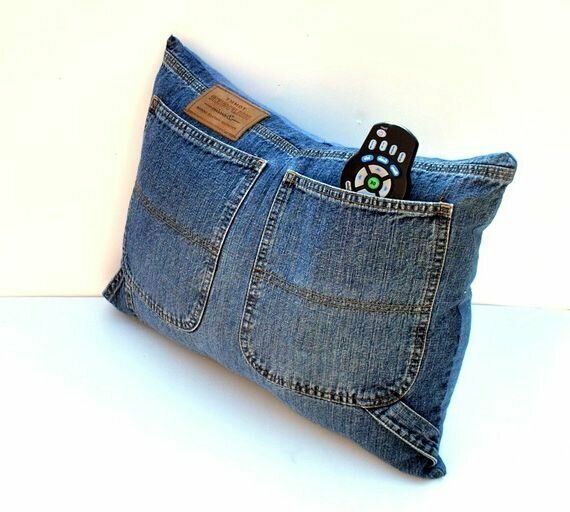 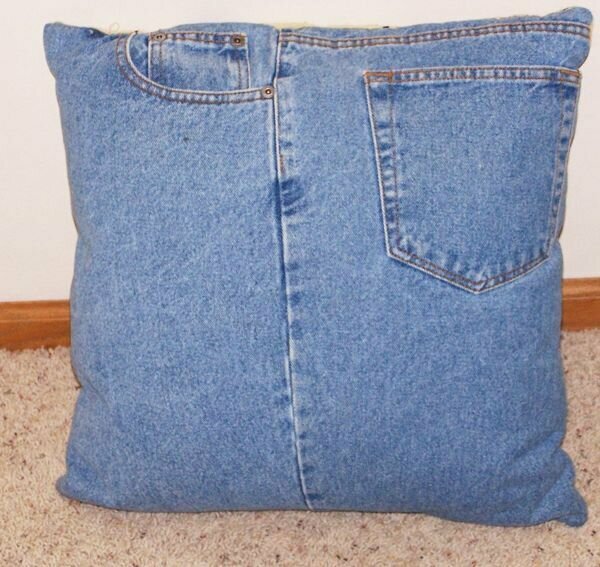 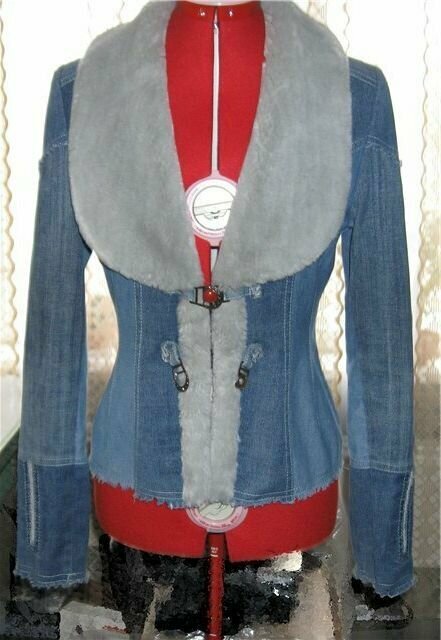 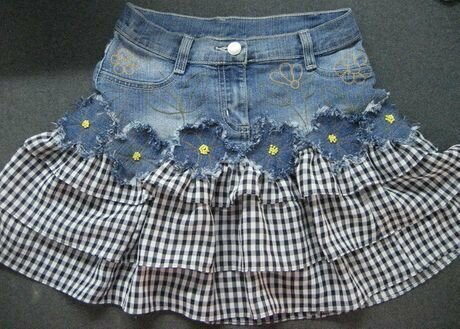 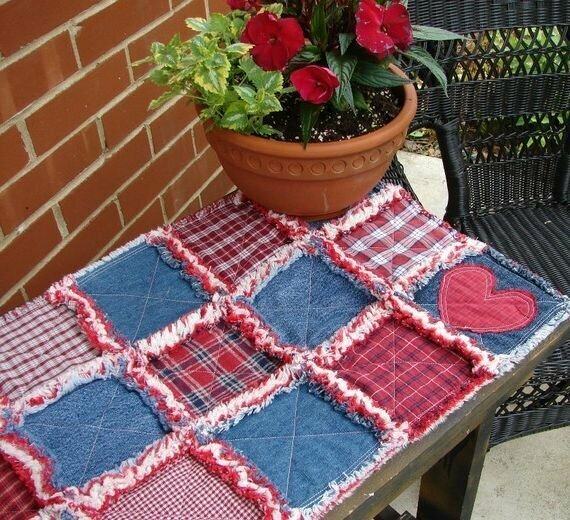 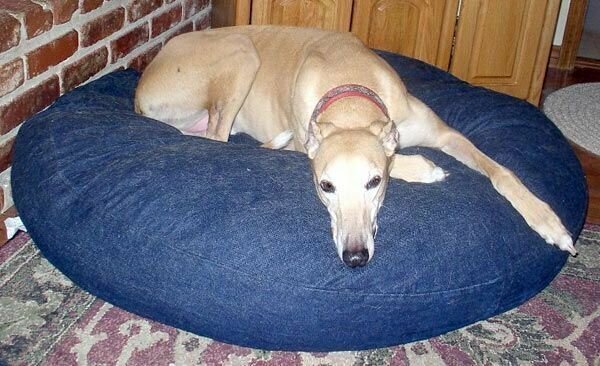 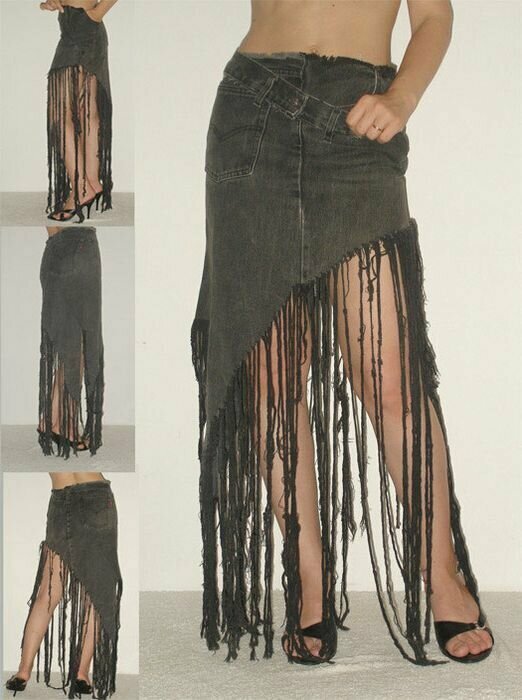 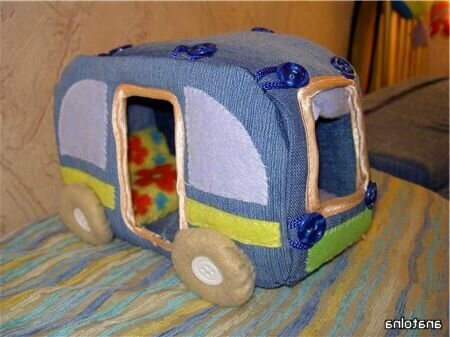 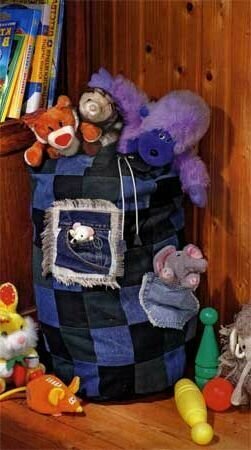 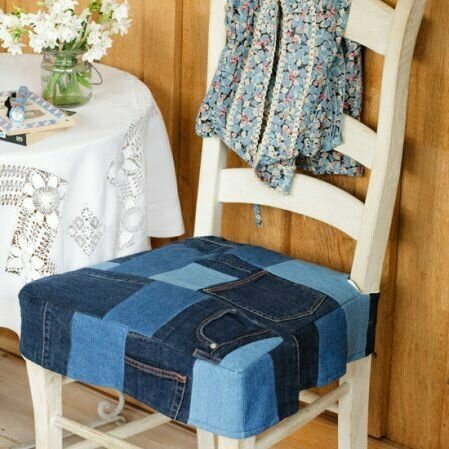 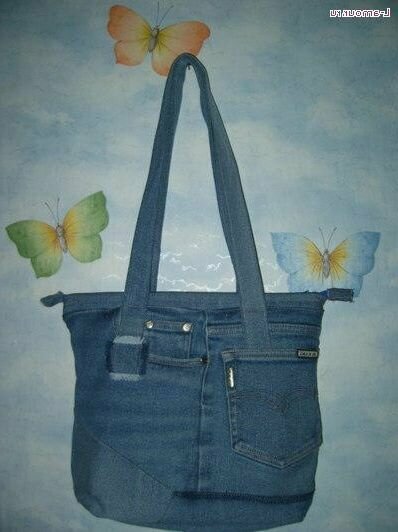 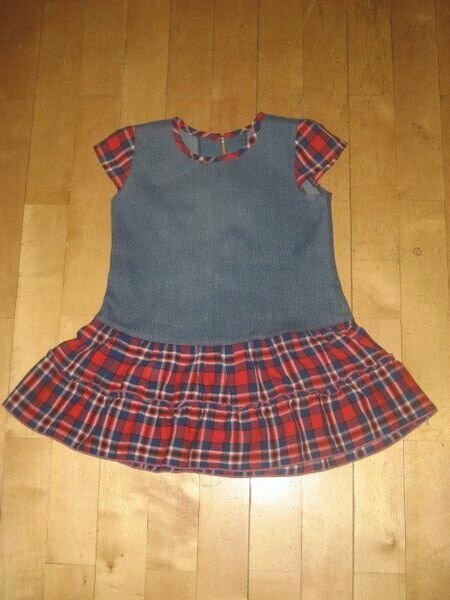 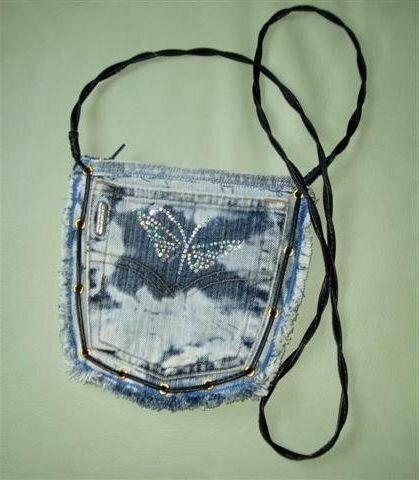 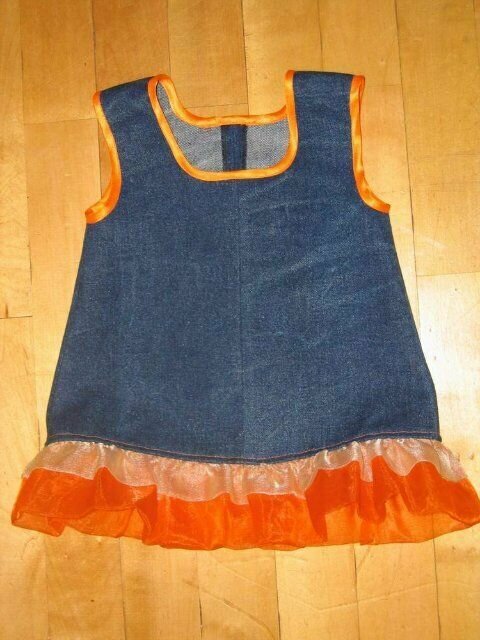 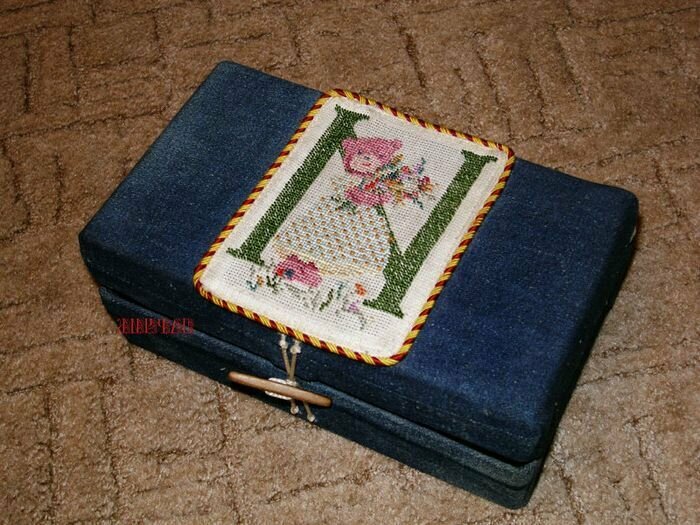 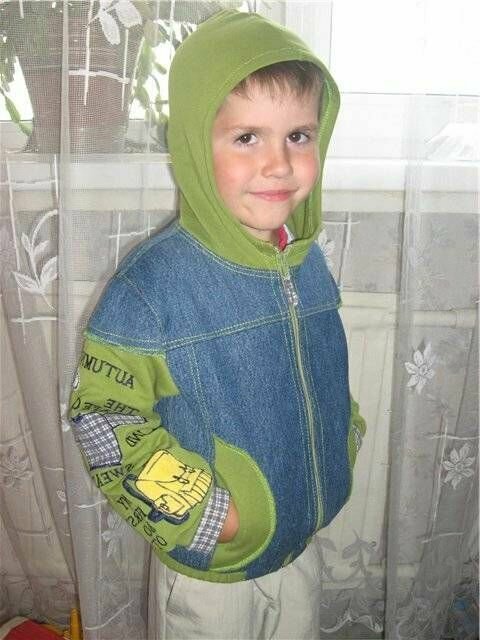 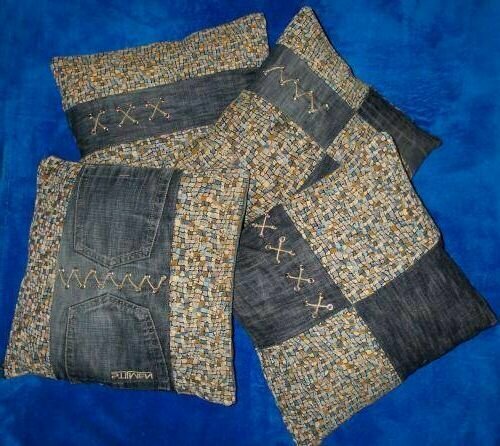 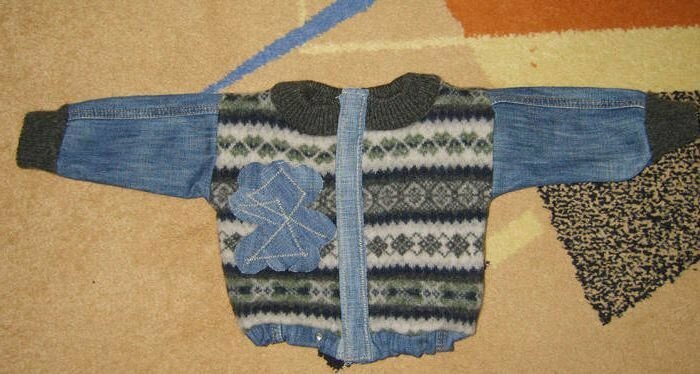 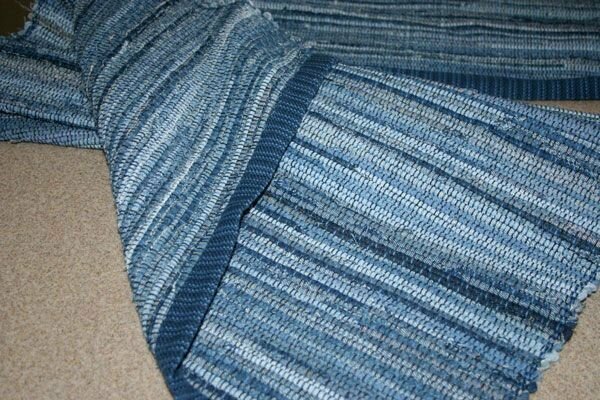 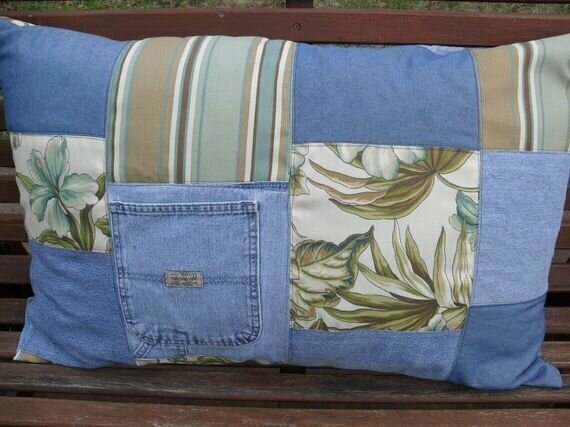 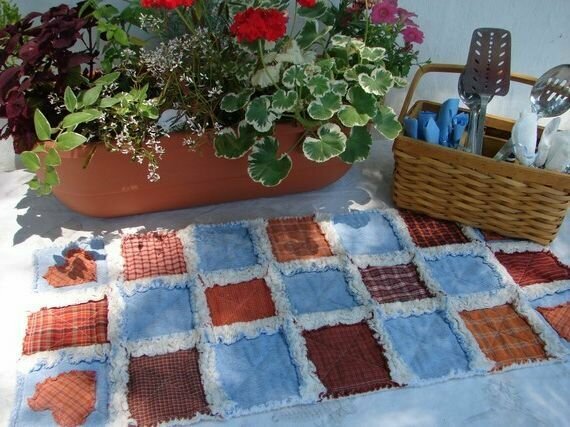 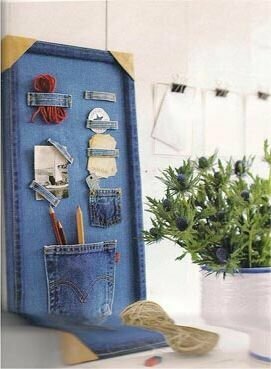 The following is a selection of ideas - this is sewing from jeans. 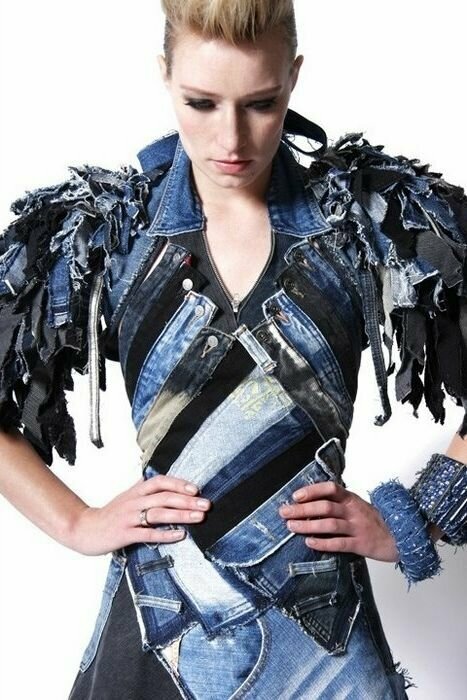 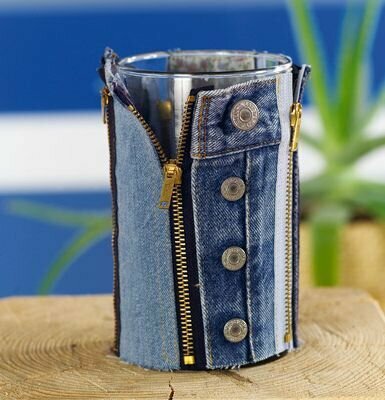 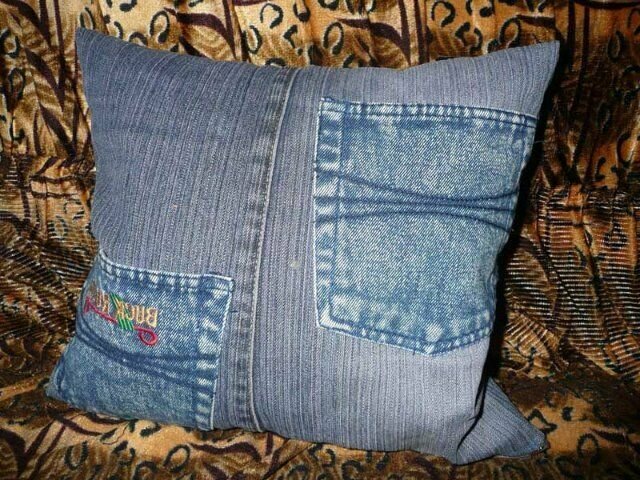 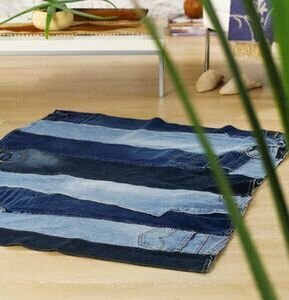 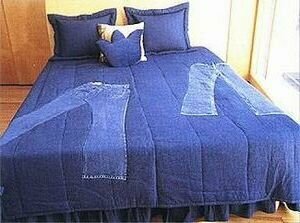 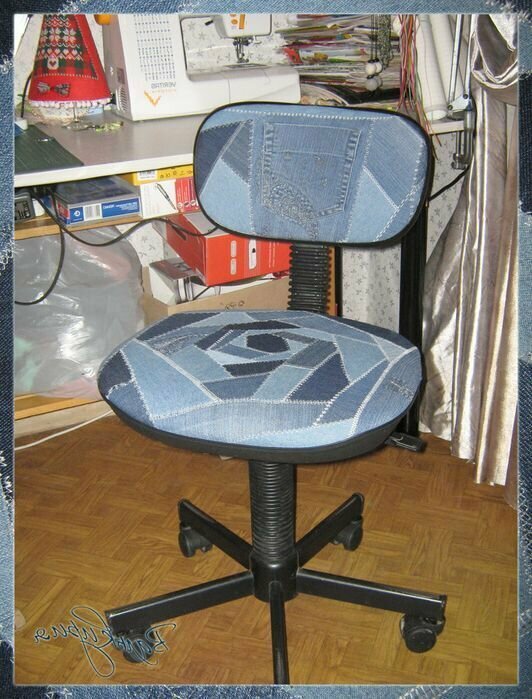 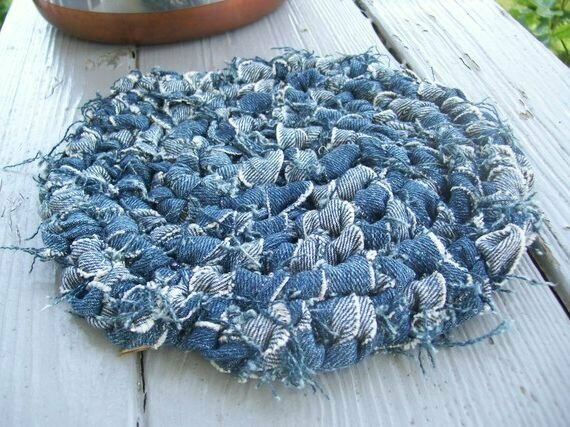 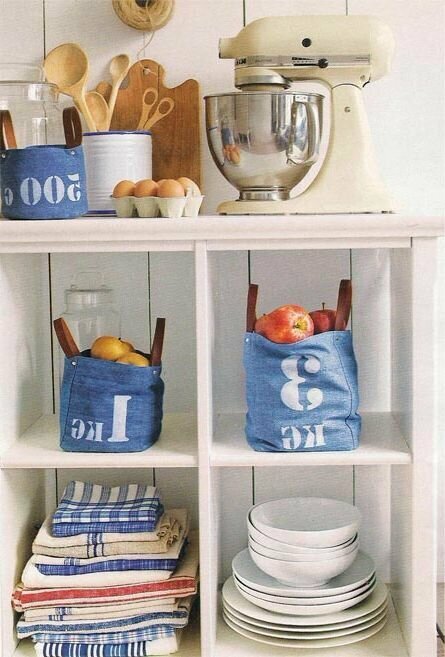 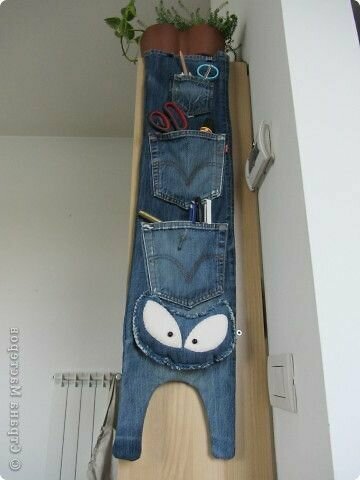 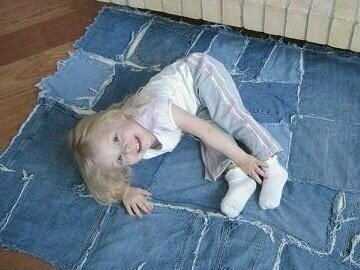 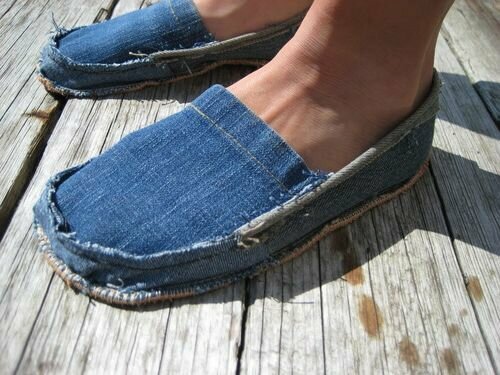 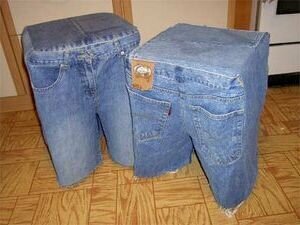 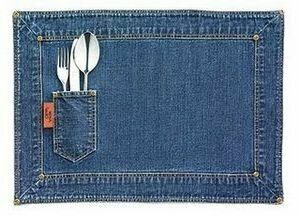 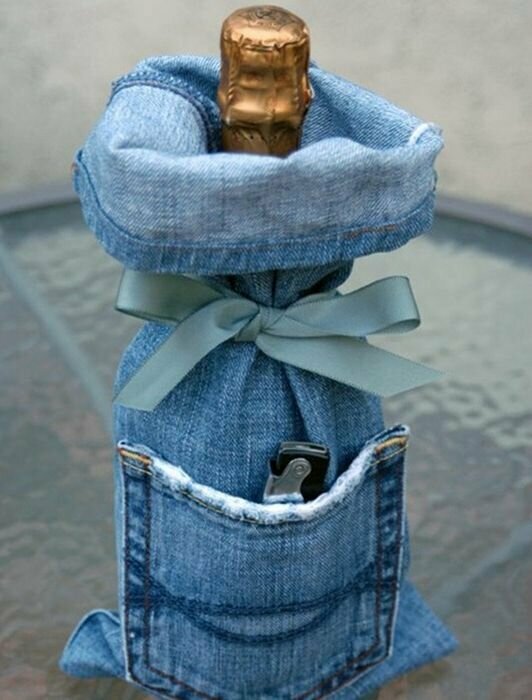 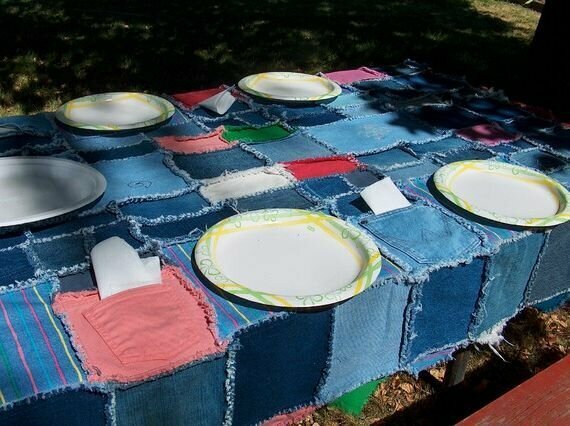 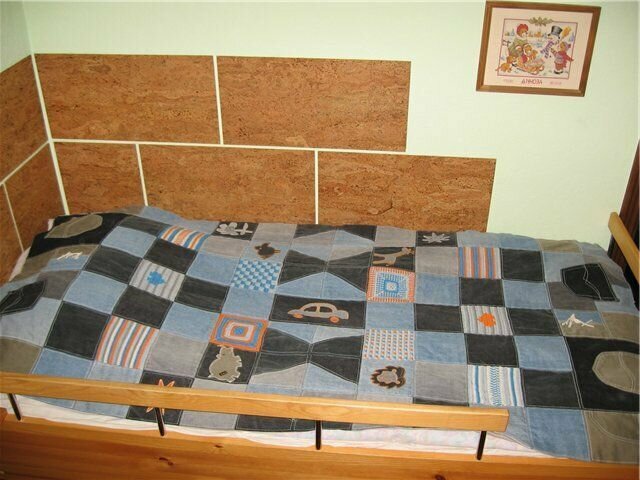 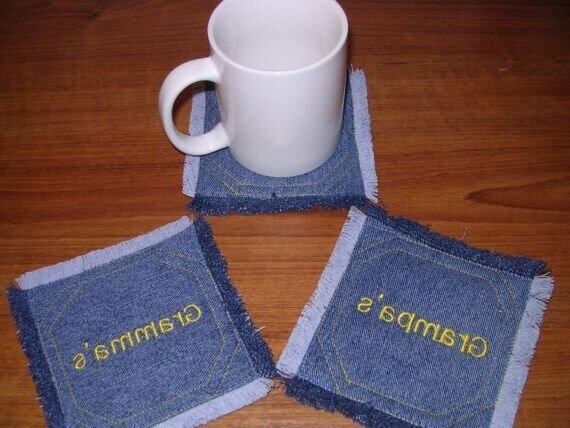 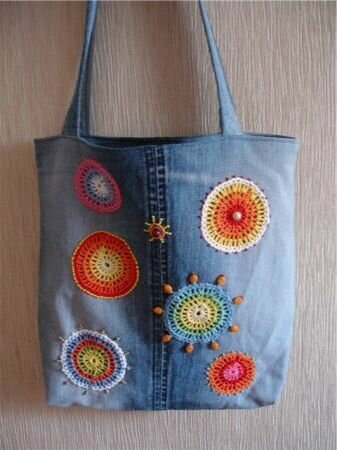 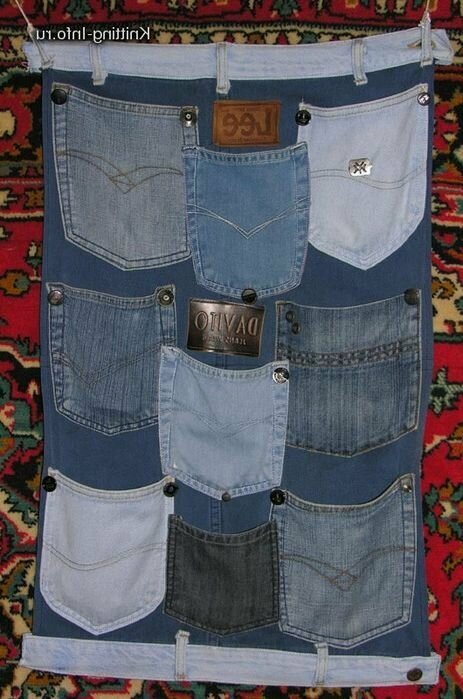 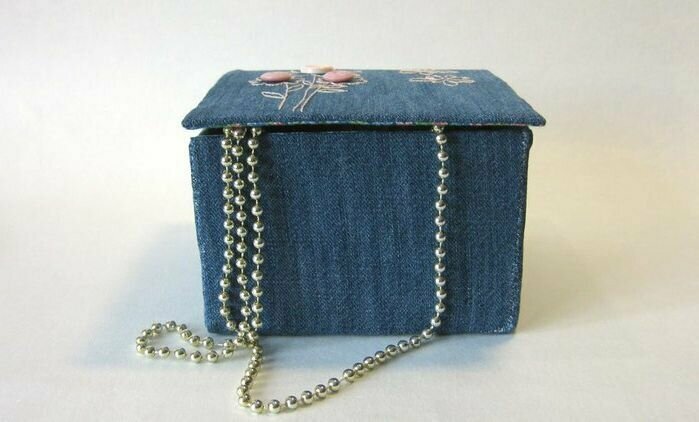 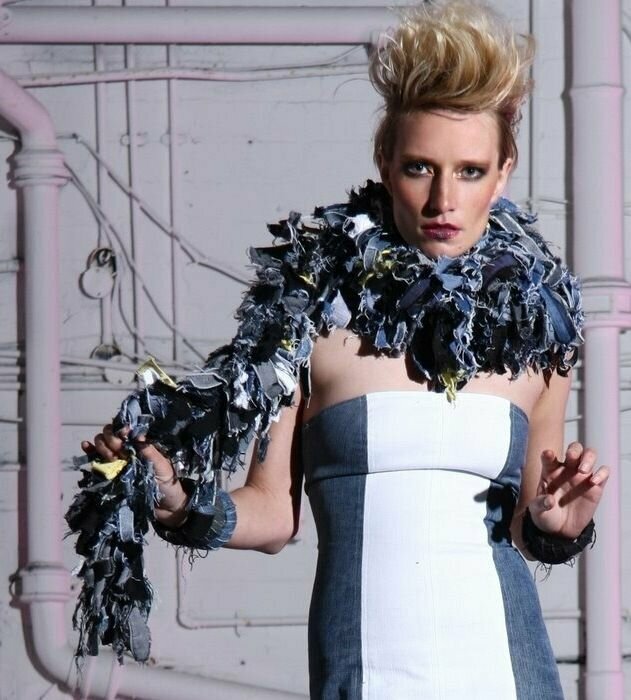 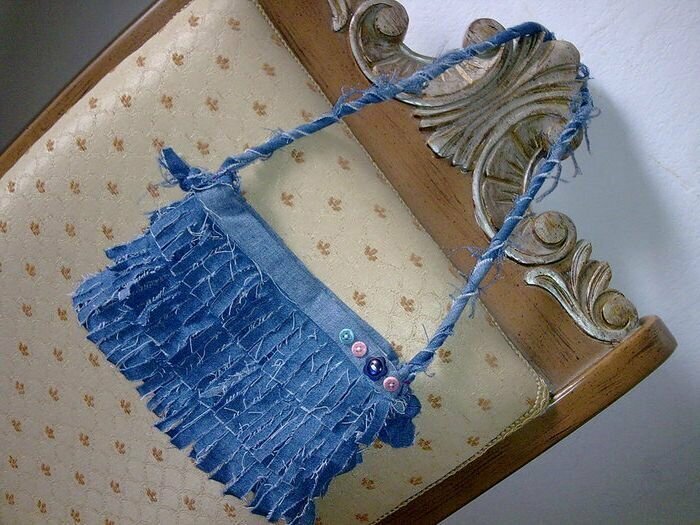 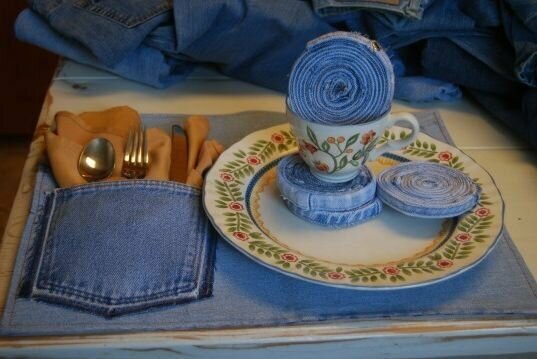 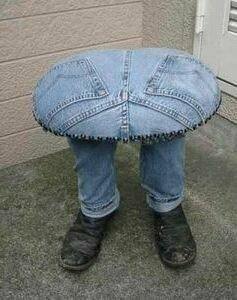 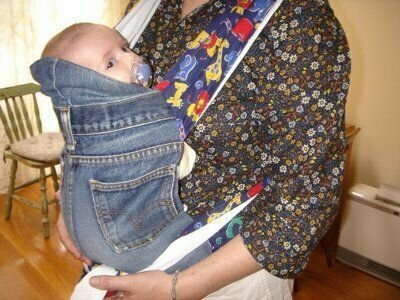 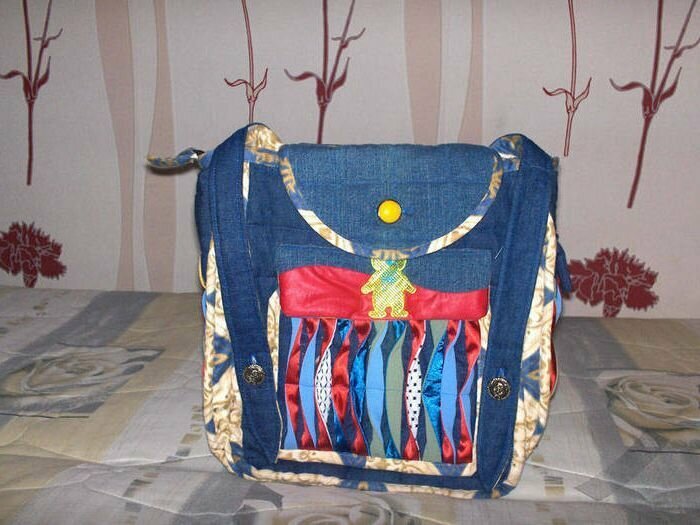 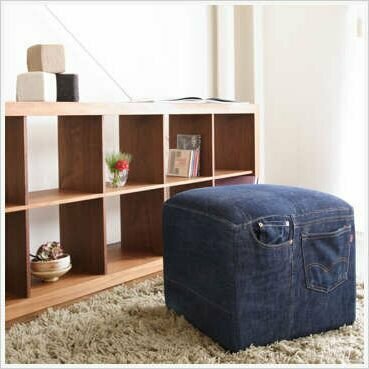 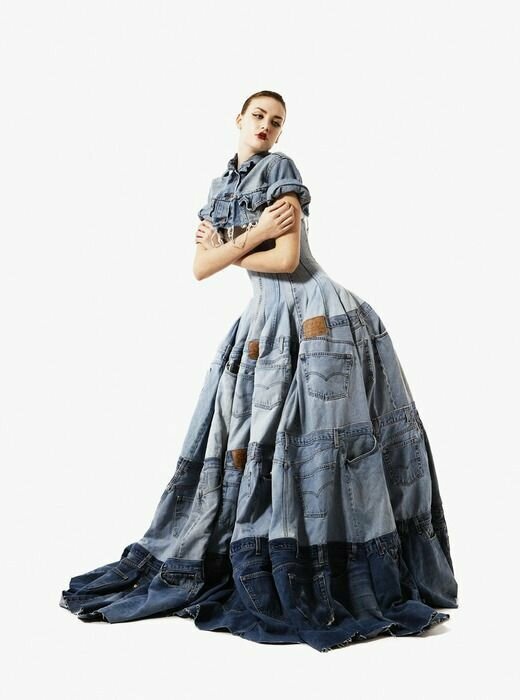 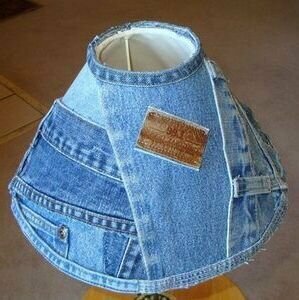 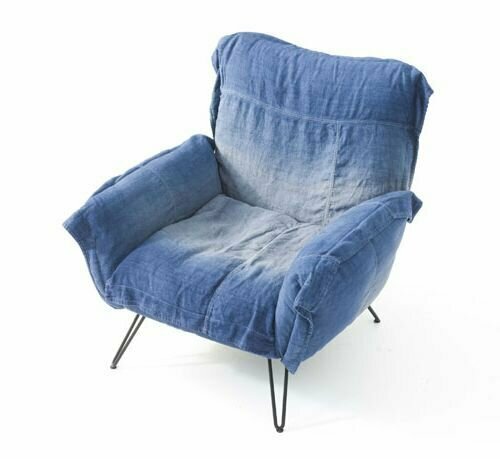 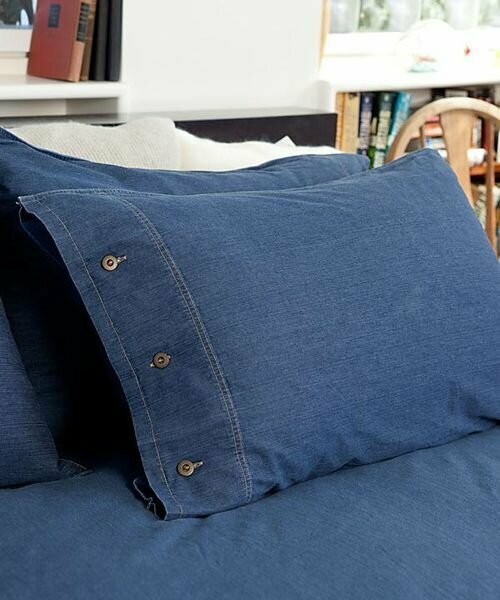 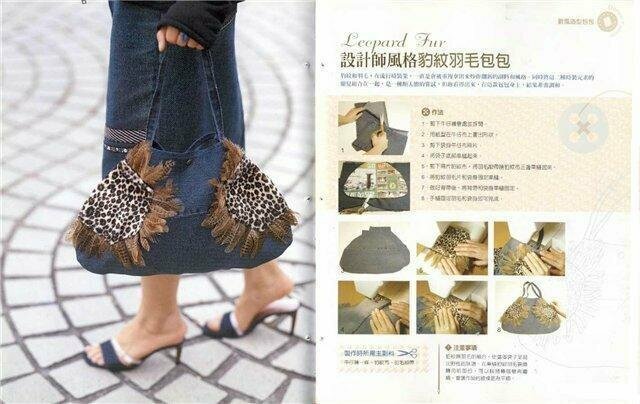 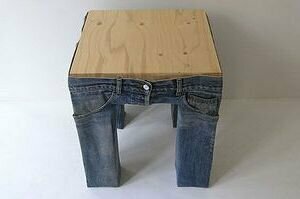 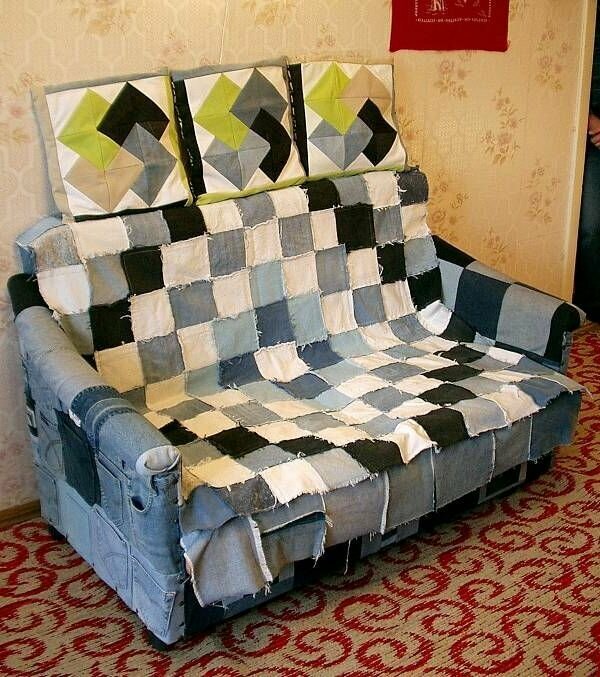 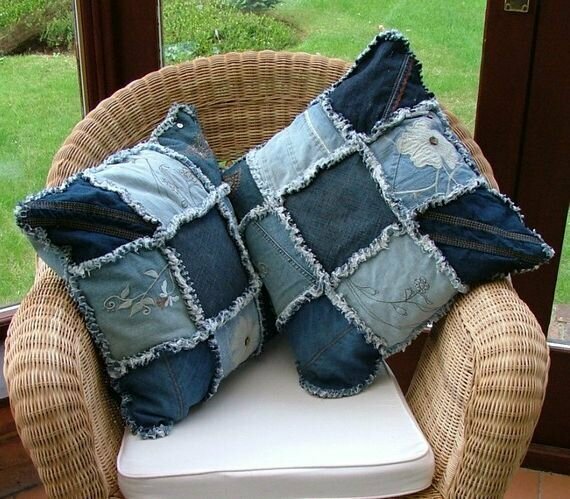 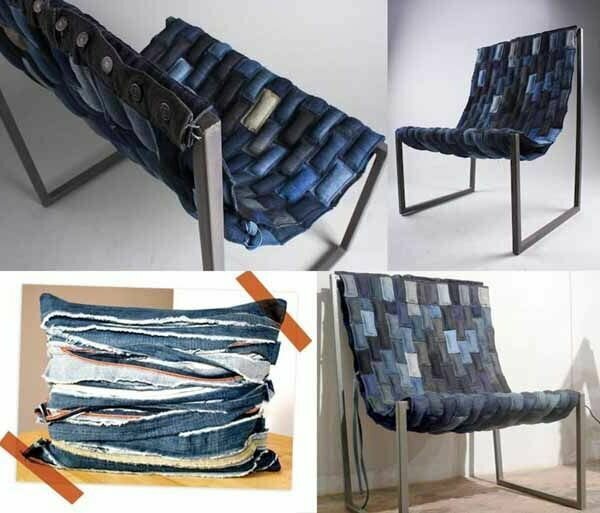 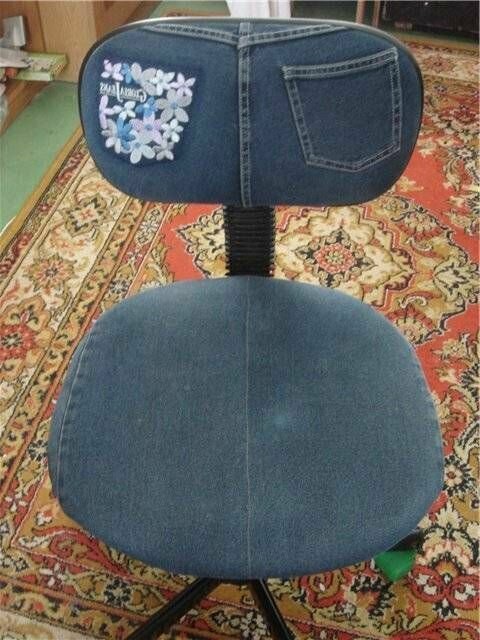 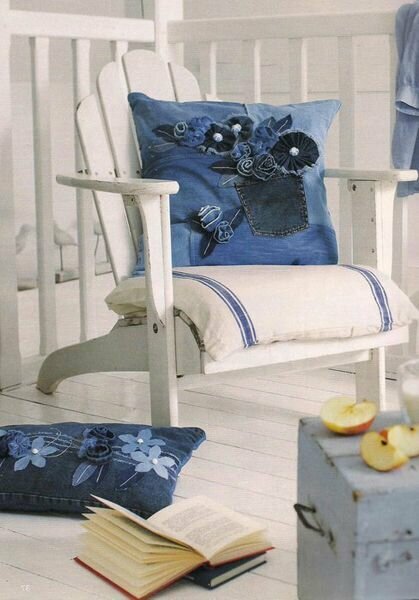 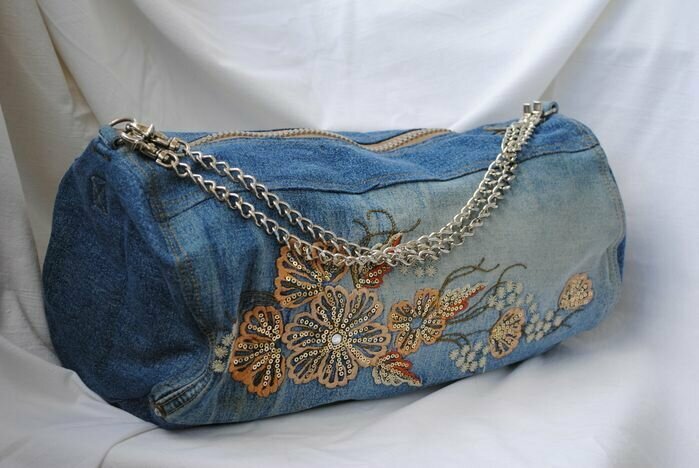 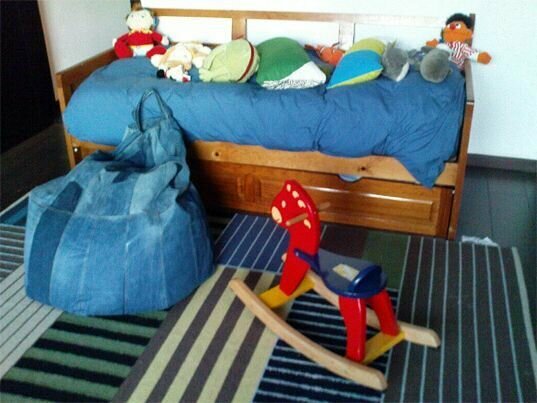 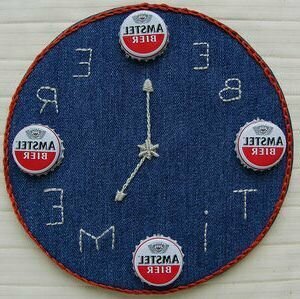 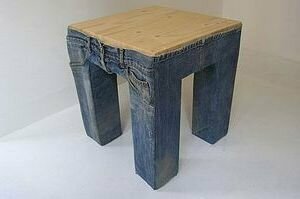 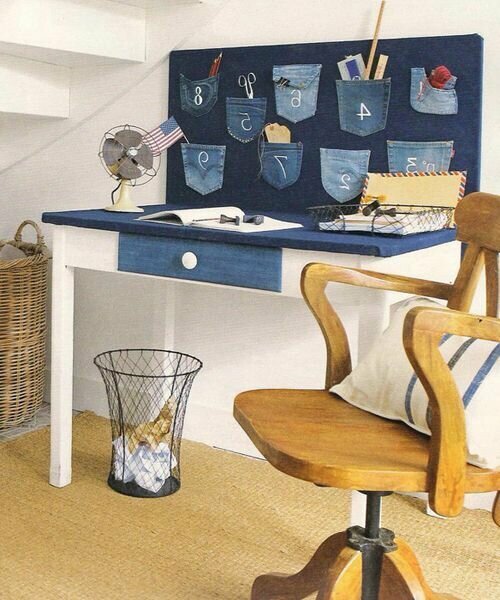 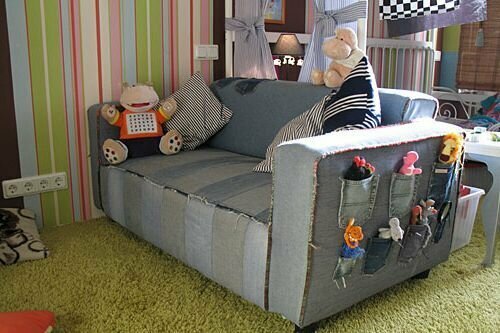 Oriental, sometimes extreme, practical, sometimes useless, stylish, sometimes defiant - denim creativity!